With beta codes floating around on the internet for the console versions of Ghost Recon: Future Soldier, there’s a chance that you’ve gotten your hands on one and spent some time trying out the beta version of the game. One of the most hyped features of the upcoming Ghost Recon title is the Gunsmith, which allows tons of customization options for each of the over 50 weapons in the game. A trailer released today shows off what the new Gunsmith mode will bring to the Future Soldier experience. Check it out after the break. 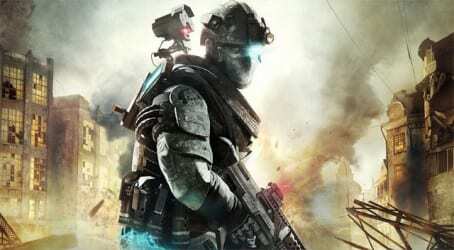 Tom Clancy’s Ghost Recon: Future Soldier and its new Gunsmith mode will hit shelves on May 22, 2012 for PS3 and 360, and June 12, 2012 for PC. Watch the Gunsmith trailer below to see the new features at work.